Simone Schmidt's new solo project goes right for the throat. Simone Schmidt’s sumptuous, soulful voice has been the cornerstone of every project she’s been a part of, from her stint fronting alternative country band One Hundred Dollars to her more recent work with local purveyors of psychedelia The Highest Order. 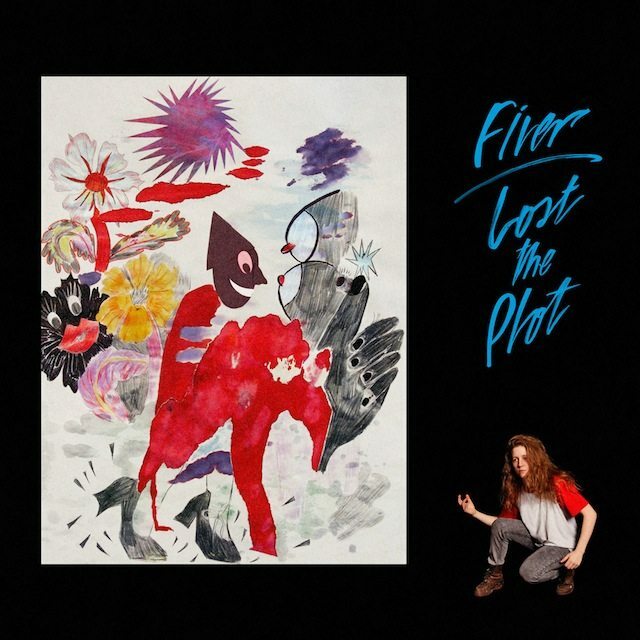 Now, Schmidt has launched her solo project Fiver with a new record, Lost The Plot, released by Triple Crown Audio on September 10. It’s a shivery and smoky album that is at once darker and more ethereal than any of her previous work. While ostensibly a solo effort, Fiver features many of the same performers as The Highest Order: guitarist Paul Mortimer, bassist Kyle Porter, and drummer Simone TB. Schmidt’s voice is even more central to Fiver’s sound than it was to The Highest Order, and there’s a rawness, an aching vulnerability to her performance that suits the idea of a solo release. Lost The Plot is a patient record, taking its time about making its point and considering every word and beat carefully. Every lyric that Schmidt sings has a considered quality to it, as though she’s rolled each word around in her mouth to taste it before giving it voice. The listener takes on the role of confidant, catching the sung confessions as they gradually, almost reluctantly unspool. Schmidt’s clearest influence on Lost The Plot is the smoky, bar-interior tremulousness and hazy, light atmosphere of Cowboy Junkies. The writing, however, has more in common with Nick Cave. There’s a hushed, understated quality to the instrumentation that encourages the listener to lean in, an almost mumbled intimacy to Schmidt’s performance that makes the act of listening a commiseration. Delicate and powerful, with moments of unexpected strength and intricate patterns of longing, Lost the Plot showcases Simone Schmidt at her very best. Her rare talent is matched by tracks of exceptional narrative construction and emotional authenticity.